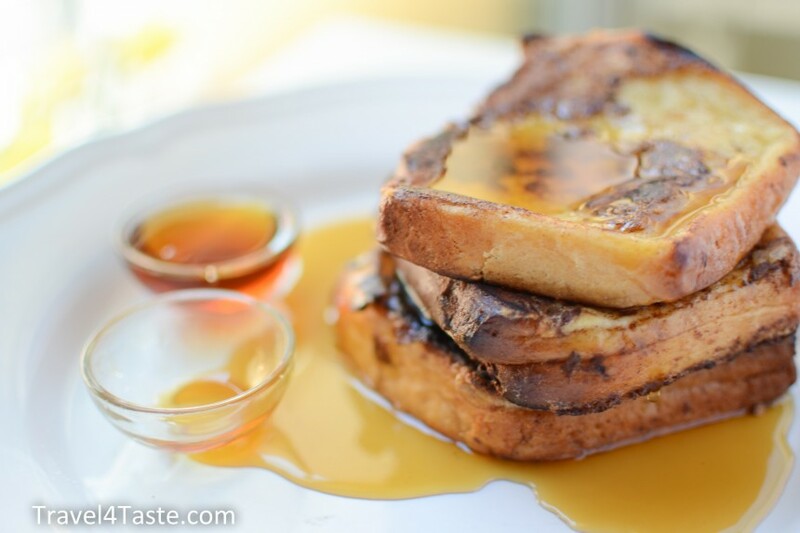 Same as French Fries, the French Toasts do not come from France. 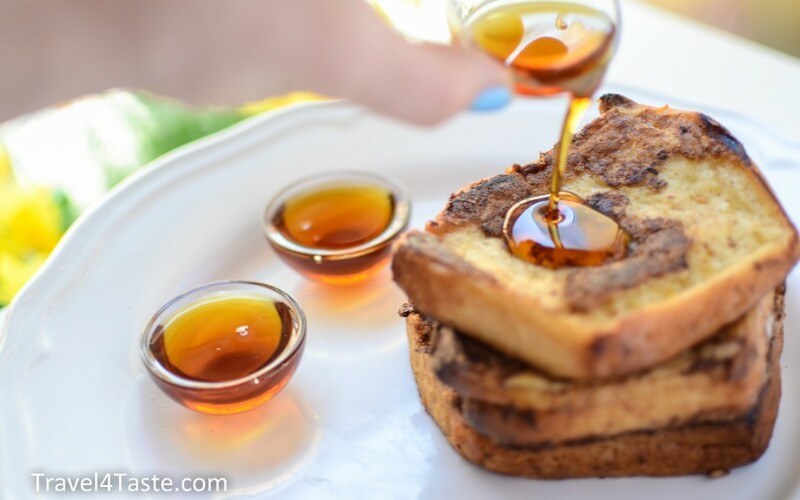 In the contest for “the best american breakfast”, these delicious toasts create a serious competition for pancakes! 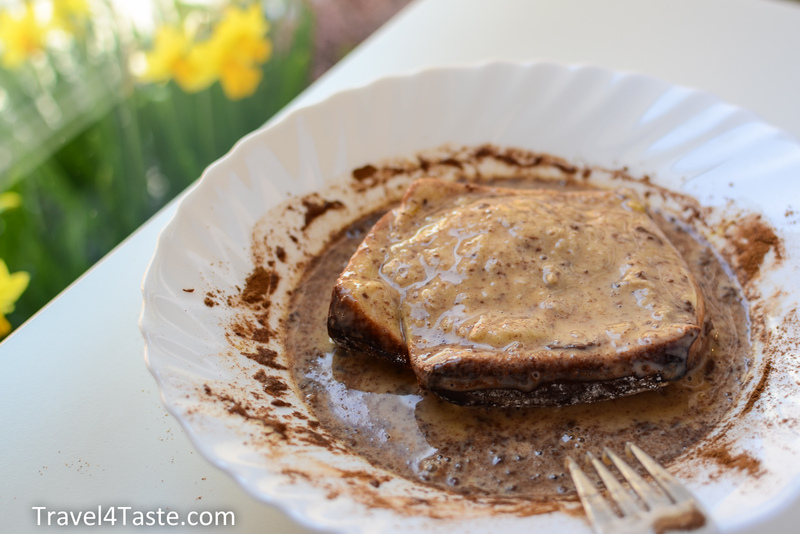 Soft & sweet with a pinch of cinnamon – very addictive! 1. 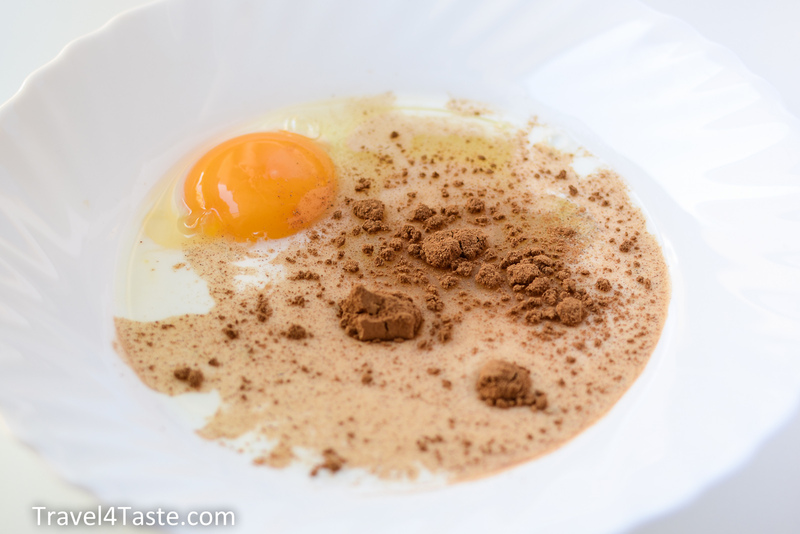 Mix egg with milk and cinnamon powder. 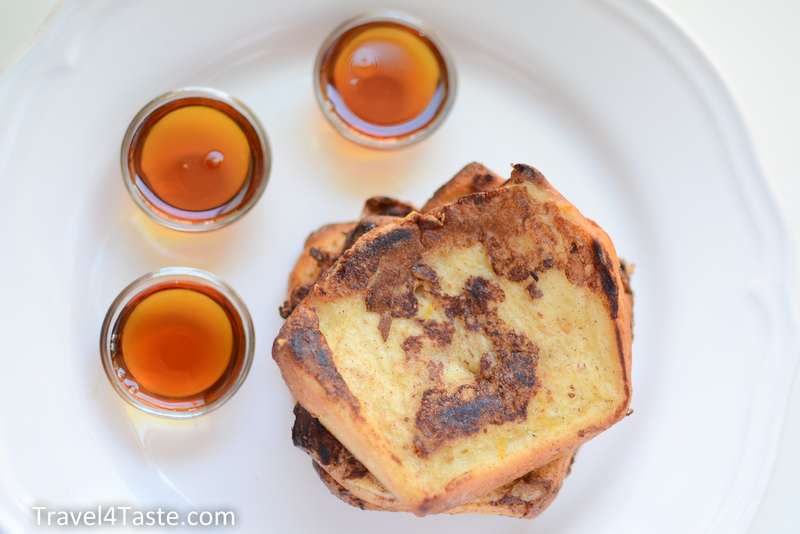 Dip the toast bread in the batter (both sides). 2. 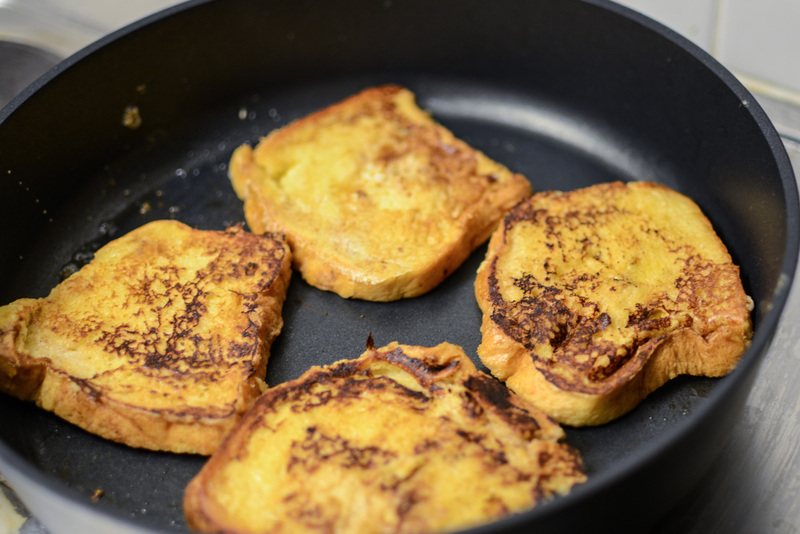 Put the toast on a medium hot pan with melted butter (the stove shouldn’t be too hot to not burn the butter). 3. 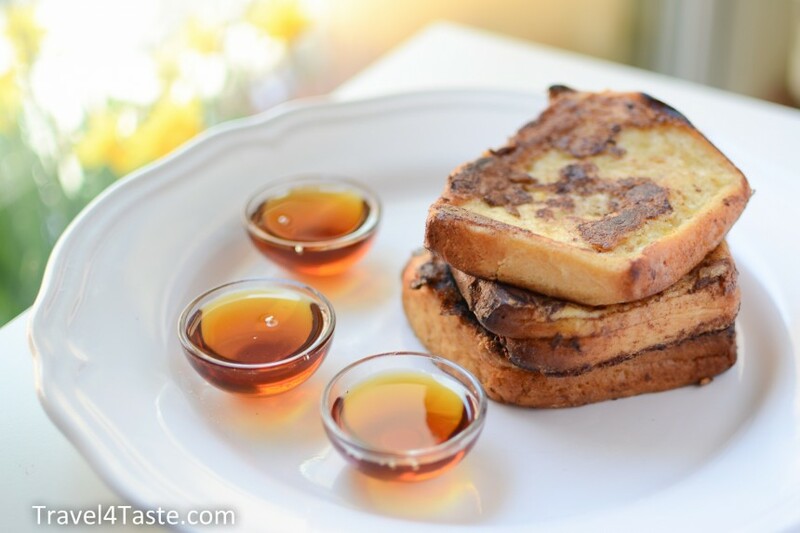 I like it the most with some Maple Syrup. This entry was posted in America, Breakfast, Dessert, Eggs, Europe, Germany, Spain, Sweet Breakfast. Bookmark the permalink.